How often do you get the chance to compete for a share of a half a million dollar prize pool for the princely sum of $15? Not often, but that's just what's on offer in the Main Event of next month's Full Tilt Micro Turbo Online Poker Series. A total of 75 events are scheduled during a packed 15-days of action with the total prize pool standing at least $1,000,000. There will be five tournaments around the clock every day, beginning on Sunday 13 October, with buy-ins starting from just $0.50 or 100FPPs. As you'd expect, there's a wide selection of games and formats including hold'em, PLO, stud, Rush and mixed game events. One thing common to all of them is that they will all offer multiple chances to enter depending on the buy-in. Visit Full Tilt's mini site for the full MTOPS schedule. 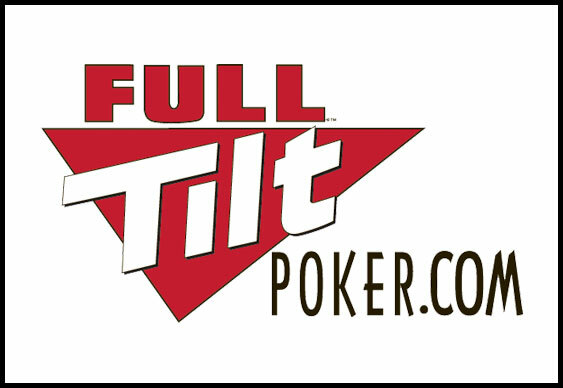 New players at Full Tilt can earn a 100% first deposit bonus of up to $600 if they sign up via Bluff Europe. Sign up at Full Tilt Poker.